The Backstreet Boys are thrilled to announce the release of their new album “DNA,” coming out January 25th on RCA Records. 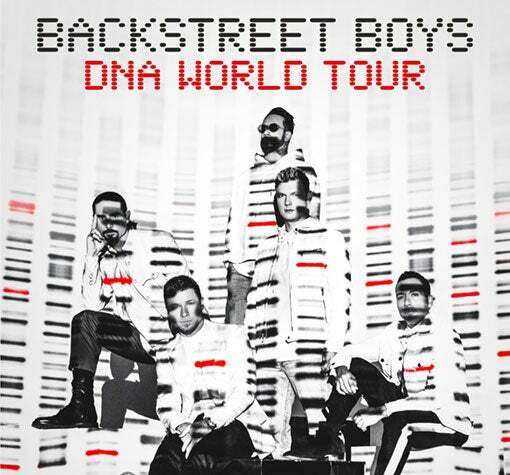 Now available for pre-order here https://backstreet-boys-uk.myshopify.com. “DNA” – the group’s 10th studio album - features songs written by Lauv (Charlie XCX), Andy Grammer, Stuart Crichton (DNC) and Mike Sabbath (J Balvin).